Mr. Hatcher is President of the Consumer Industries division for /N SPRO, where he leads the development and implementation of the company’s Consumer Industries strategy for services and product offerings. 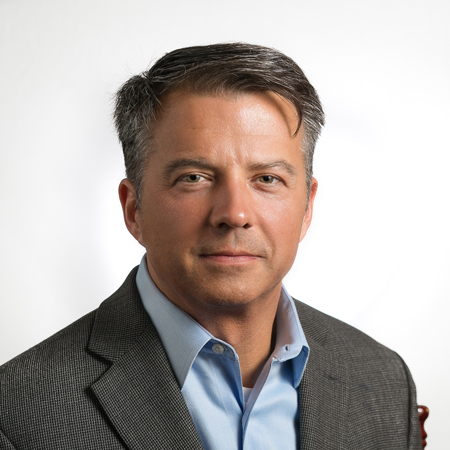 He has over 25 years of SAP solution and implementation experience, providing advisory services, solution design, and integration management to customers across the SAP CI market. Prior to joining /N SPRO, Steve was a Vice President with SAP, focused on strategy and implementation for one of SAP's largest global retail customers. He holds an B.S. in Accounting and System Design from Louisiana State University. Steve is focused on developing long-term relationships with strategic customers while driving growth in the /N SPRO Consumer Industries business.